The gorgeous Goldfield Forest is a popular spot for hiking with the ‘circles in the forest’ route. 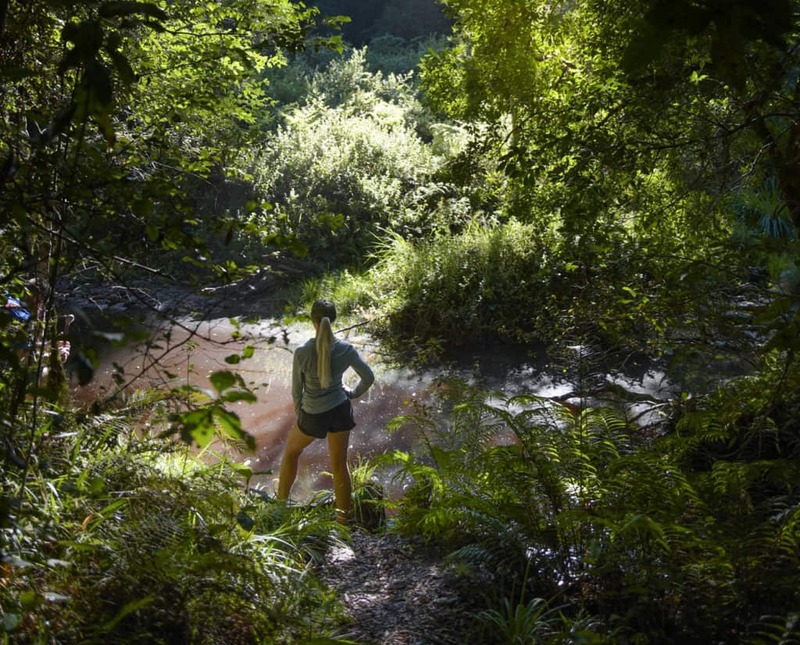 This scenic trail starts at the Krisjan-se-Nek picnic site and meanders past a swimming hole and waterfall. Two routes are available; the shorter being a 3.1km circle and the longer 9km. 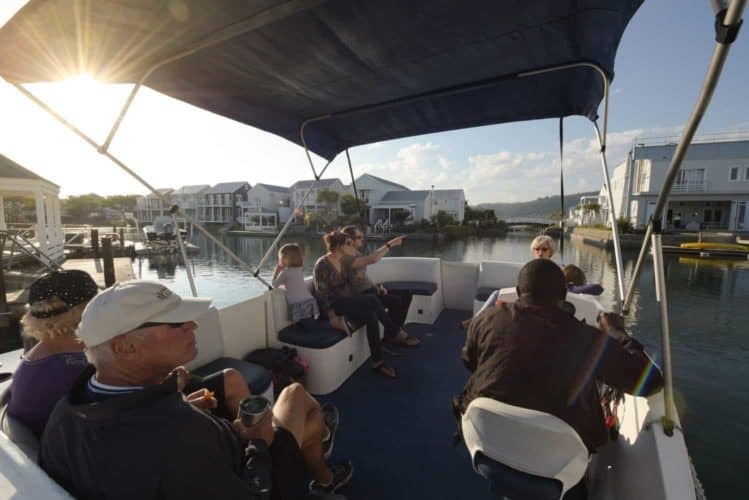 Whether you’re in the mood for a day trip or a scenic sunset cruise, cruising along the lagoon on a pontoon is not to be missed. Along the route, guests may be lucky enough to spot some fish eagles, Oyster Catchers, or even a deer on the shore. Visit the website to learn more. For those who which to be more active when exploring, why not hire a kayak and self-tour the Knysna lagoon? Single and double kayaks are available and come standard with life jackets and paddles. Hire times are between 9h00 and 17h00. The cost of this is R100 per person for 1 hour and R180 per person for 2 hours. 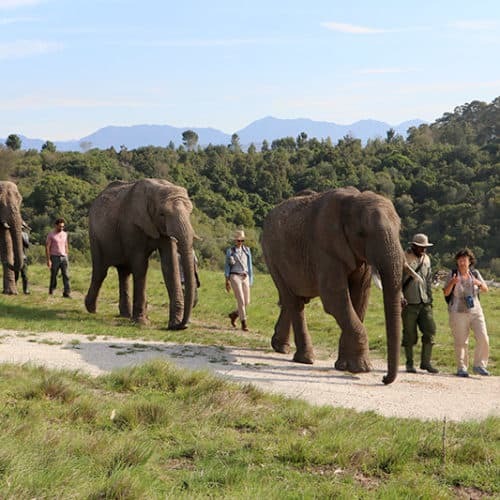 The Knysna Elephant Park is a sanctuary for orphaned and neglected African elephants. Guests are afforded the opportunity to get up close and person with the elephants, on elephant terms. All of the interactions are responsible and educational. There are no fences in the encounter so elephants are free to choose where they want to go, what they want to eat, and who they want to interact with. The park is open 365 days a year from 09h00 to 15h00. There are several incredible courses just putting distance from the Turbine Hotel & Spa. The Pezula Championship Course is not only award-winning but also one of the scenic courses in the world. 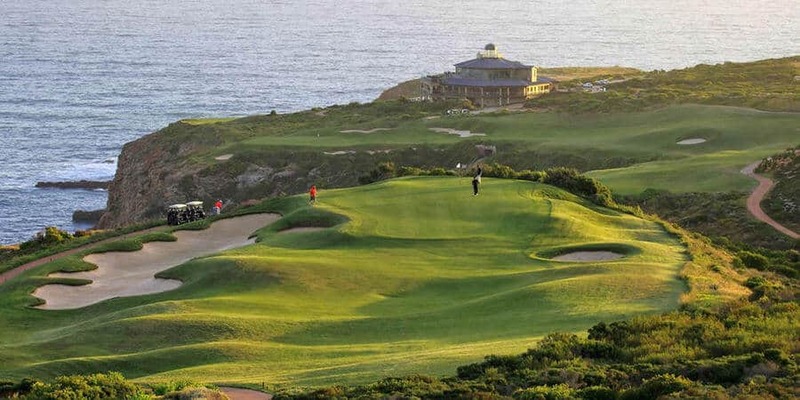 Simola Hotel Country Club and the Knysna Golf Club are also nearby and provide great challenges to players of all levels. Have a look at our Garden Route Golfing Blog for more. A fantastic activity for the whole family, the Seahorse tours take place on Thesen Islands’ jetties when there is a very low tide. The idea behind this activity is to educate visitors on the plight of these now endangered creatures. 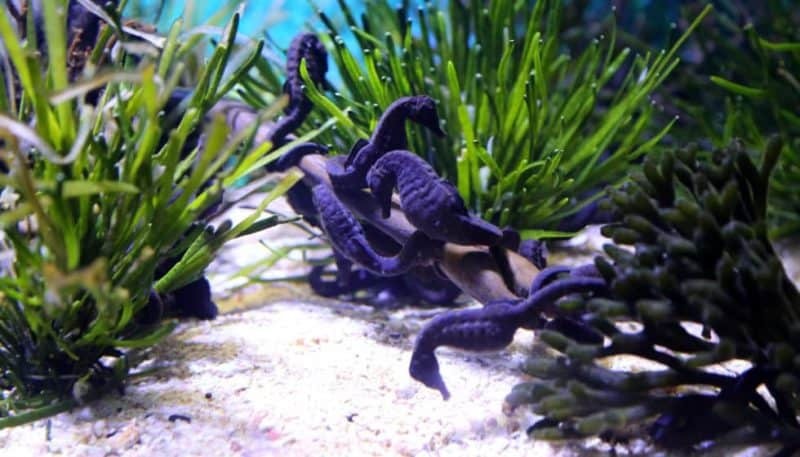 This includes some general information regarding the seahorses and provides information on how to prevent the destruction of the Knysna Seahorses’ habitat. 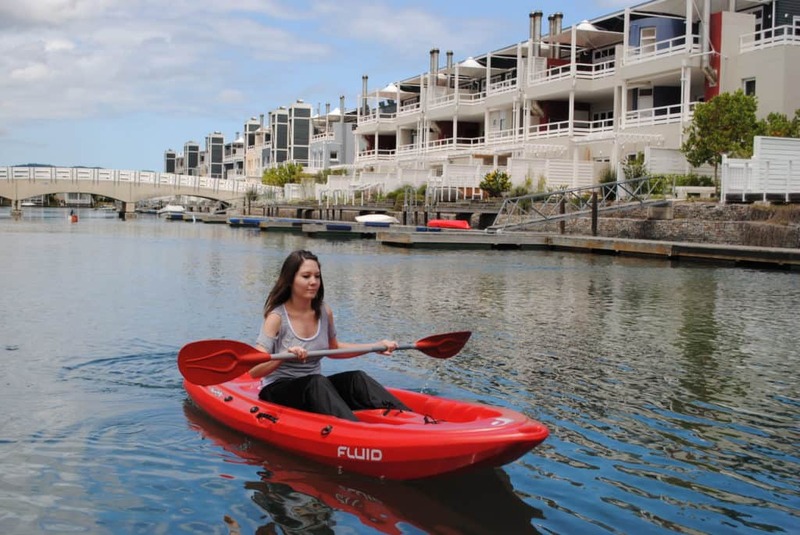 The majority of these activities can be arranged through the Turbine Water Club which can be contacted by email on waterclub@turbinehotel.co.za or phone +27 72 259 7927. 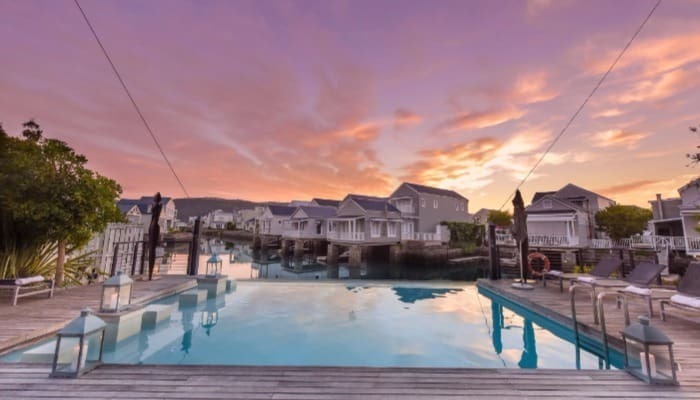 If you have yet to sort your Knysna accommodation, have a look at the latest rates and specials on our website or email book@turbinehotel.co.za.